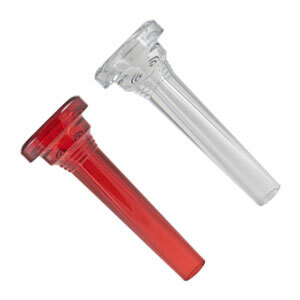 KELLY Mellophone Mouthpieces are made entirely of Lexan material. 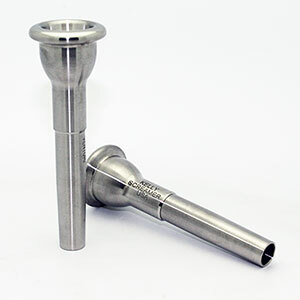 The 6V cup and backbore are KELLY'S own design providing a rich, deep mellophone sound, with the always comfortable and easy-blowing KELLY feel! 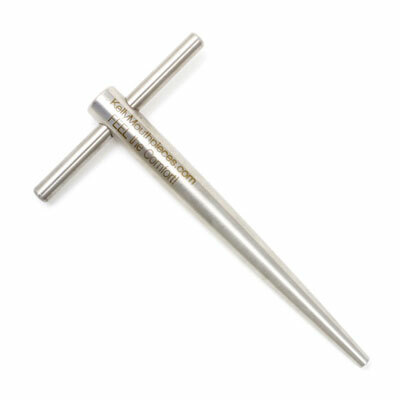 All of our mouthpieces are identical to exacting standards. FEEL the Comfort! 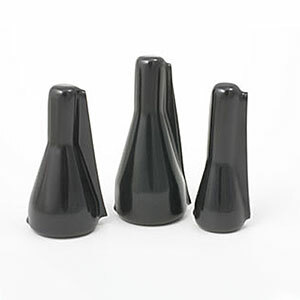 KELLY Mellophone Mouthpieces are designed to fit all standard Mellophone receivers including King, Yamaha, Kanstul, Blessing, and Jupiter!